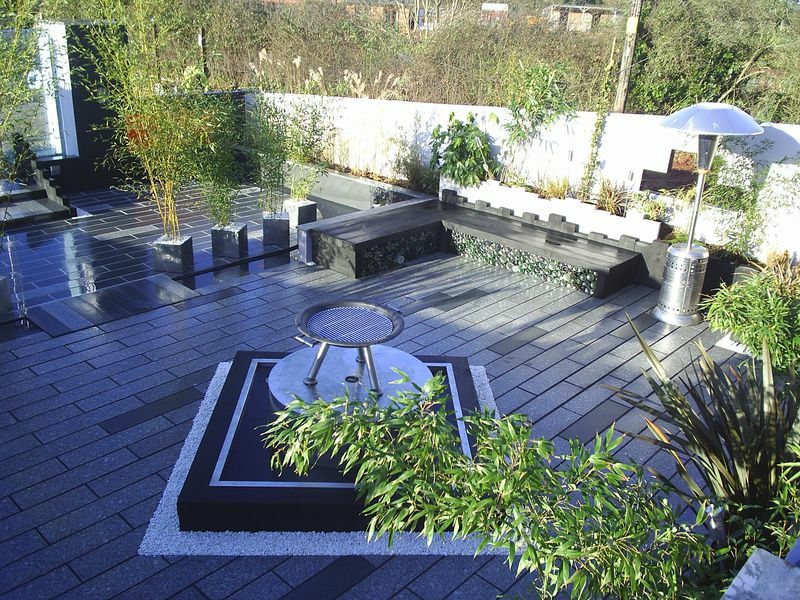 Jackson’s Landscape Design are the Southwest’s leading garden design and landscaping practice based in beautiful Devon. 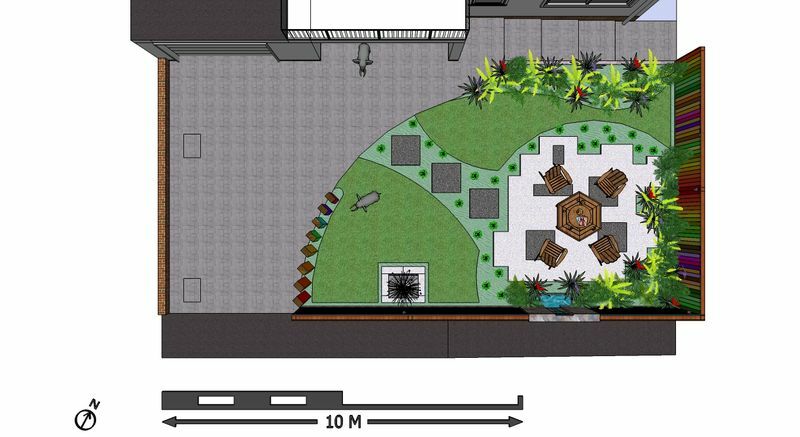 We don’t however limit ourselves to Devon and Cornwall, as we will travel to any location in the UK to design and install our bespoke gardens. I will visit your property and listen intently to your brief, survey the area, I would need to take plenty of photographs after you permitting me to do so. I also need to measure the perimeters, record your soil, data map the area with a drone, I’ll also need to dig at least three trial holes to establish excatly what lies below the surface, here in Devon, near Dartmoor, we sit on top of a belt of granite and clay (not great the latter), I’ll record all sunny and shaded areas and note the plants that are / are not thriving within your vicinity. Dependant on the size of your project the minimum amount of time required is two hours. 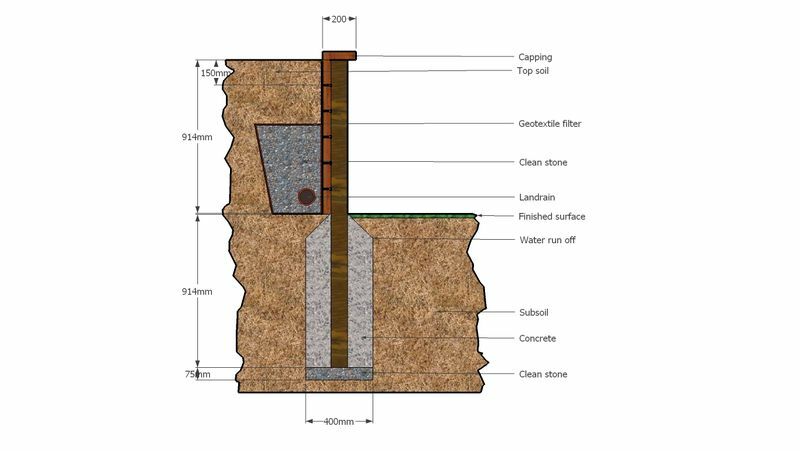 Should you never of had a garden designed and built I strongly urge that you read these details on how, why and what of garden design and landscaping. For consultation fees beyond a 15 mile radius of the office please contact Kerry Jackson by email or phone for full details. One visit is required for the collection of vital information to guide me towards creating your perfect garden, computers and pdfs are truly amazing and by these means you and I will communicate until clarity is reached. All samples of the build material, will be collected and sent to you for approval. The accessories, plants, timber, colours etc we anticipate for usage will be linked via email , also for your approval. Once you fully understand what to expect you will be issued with a detailed quotation for your approval. So Why Us Entrust JLD With Your Dream Garden? JLD has earned a national reputation for creating all types and sizes of stylish gardens, which are all brought to life with a fusion of meticulous listening, planning, designing, landscaping and communication. All our garden design, landscaping, sustainable urban drainage system (SUDS), driveways and patio installation services include a full Marshalls 10 year product and 5 year labour guarantee, complimented with quality, innovative materials, bold architectural planting schemes, through to soft, free flowing traditional, contemporary and organic styles and meticulous attention to detail. I have devoted my life to creating and fully landscaping all garden themes, no matter the size, and this is how, that with raw passion and knowledge Jackson’s Landscape Design was founded. Using my skills and enthusiasm, let me translate your aspirations into a 3D virtual CAD design for a space that is usable as it is beautiful, whilst inspiring all who spend time within your created space. Entrusting us to carefully sculpt your project and transform from vision to reality is an honour. With 32 practical years of experience, combined, where required, with the best tried and tested trades is the correct choice for you, your investment and your new project. Client referral, communication, finesse and sympathetic regard to your property and your neighbours are our heritage within this practice An informal discussion regarding all aspects of design / landscaping / project management or revamps to your Devon properties, prior to your return is just a call or email away. We very much look forward to providing you with our quality services.